One of the most significant and profound changes that you can make in terms of improving your over all health and feeling of well being, is to make sure that your diet is rich in healthful saturated fats. Our brains are made up mostly of fats, and we need to eat fat in order to keep our brains healthy! When we eat sufficient amounts of healthful fats, our mood is greatly improved and stabilized. Fat is not only delicious and promotes satiety, but when your diet contains sufficient amounts of fat, your insulin levels remain steady, and you will not be subject to the unpleasant roller coaster ride of peaks and troughs of blood sugar that is correlated with fatigue, anxiety, depression and irritability. Appetite is curbed by ingestion of fat, and thus you are able to go for much longer periods between feeling like you absolutely need to eat. 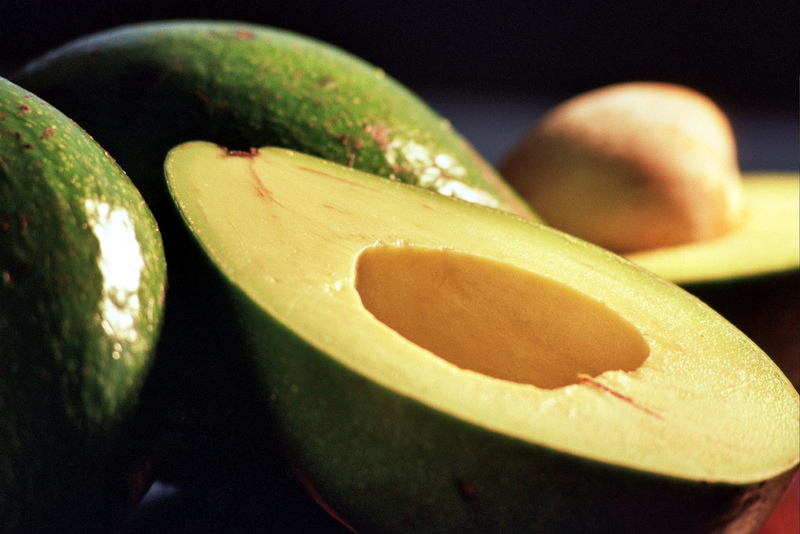 Good fats also make your skin soft and your hair shiny. Healthful fats were eaten by traditional cultures which kept them free of the degenerative diseases that are plaguing our modern society. Ironically a major factor in the current epidemic of obesity, diabetes, auto-immune conditions, cancer, osteoporosis and heart disease has been the replacement of these healthy fats in the Standard American Diet (SAD) with highly processed vegetable oils. This development began in the 1960′s with the low fat ideology which gained widespread acceptance in the 1980′s, when physicians and the media began to promote a low fat diet as necessary for heart health, and to negate cholesterol. These dangerous misconceptions persist today effecting millions of people! They are reflected in the 2010 USDA guidelines for what constitutes a healthful diet. These alarming guidelines unfortunately determine what children are fed in government funded school lunch programs, what conventionally trained nutritionists recommend, and what patients are fed in hospitals. Any program that wishes to receive government funding must comply with them. There are specific guidelines severely restricting saturated fat, but no limit placed on the amount of sugar and refined carbohydrates in the diet. These recommendations have nothing to do with health, but are based upon the lobbying efforts of powerful special interest groups. The tragic consequences of our current public health crisis is only too evident. The myth about the dangers of dietary cholesterol has resulted in the wide spread automatic prescription of dangerous statin drugs meant to lower cholesterol, as though it were the cause of disease. These drugs often have serious side effects, including damage to the liver, muscles and nervous system, with a particularly deleterious effect upon memory. Healthy fat is truly our BEST FRIEND! For more information and research about the need for fat in our diet, read The Big Fat Surprise: Why Butter, Meat and Cheese Belong in a Healthy Diet by Nina Teicholz.